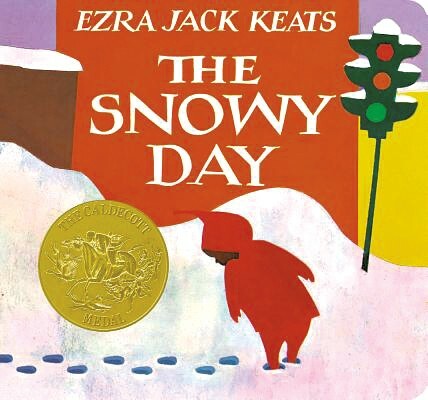 Read Early, Read Often | Bookworms | Kids VT - small people, big ideas! Ever wonder if it's worthwhile to read Goodnight Moon to your toddler for the umpteenth time? The short answer, according to national early literacy program 1,000 Books Before Kindergarten, is yes. The longer answer is that numerous studies show the more young children are exposed to language before starting school, the more likely they'll flourish academically. 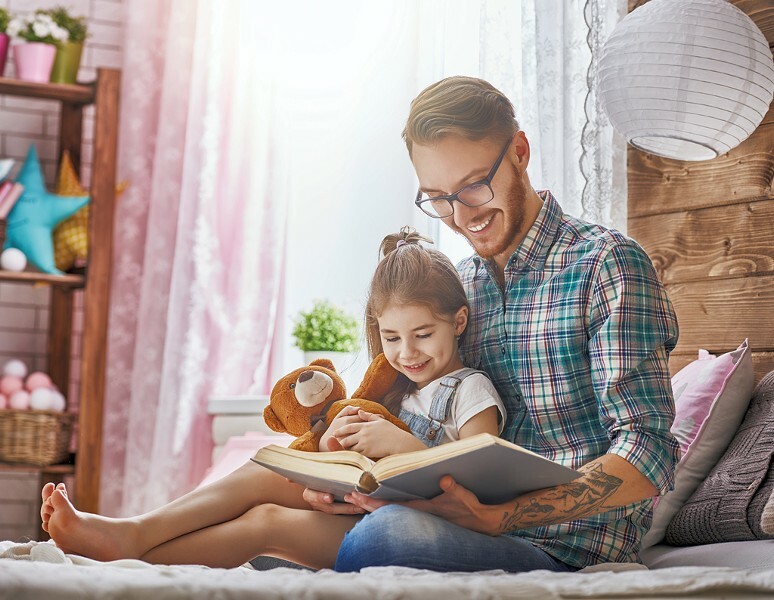 Helping kids develop regular reading habits may produce even greater outcomes, according to the National Endowment for the Arts' 2007 report of American reading habits. "Regular reading not only boosts the likelihood of an individual's academic and economic success — facts that are not especially surprising — but it also seems to awaken a person's social and civic sense," states the report, titled, "To Read or Not To Read: a Question of National Consequence." Liza L. Comiskey, Highgate's town librarian, is an enthusiastic champion of 1,000 Books Before Kindergarten, which launched in 2013. The program's premise is appealingly simple, she explains. Caregivers aim to read 1,000 books with their child before they start elementary school. Its website — 1000booksbeforekindergarten.org — offers instructions in English and Spanish and printable sheets, so families can keep track of the books they've read together. Parents who prefer to keep an electronic log can download a free app that lets users scan the barcodes of books they've read. To sweeten the deal, Highgate Library rewards little literati with small prizes each time they finish 100 books. Other libraries across the state put their own twist on the program. Comiskey encourages busy parents to "sit down with your child and take that time" to read together every day. 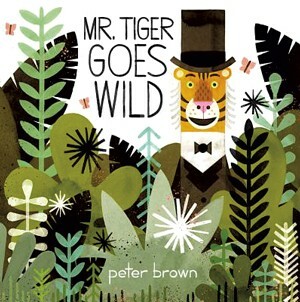 If your 3-year-old insists on reading Brown Bear, Brown Bear, What Do You See? every night, don't despair. He or she is learning language and story structure, and each of those readings counts as a book read. While 1,000 books may seem like an intimidating goal at first, one book a day adds up to 365 books per year. And whether or not families hit that target might be beside the point. The real payoff is helping your kids develop a lifelong love of reading. We asked Comiskey and Kristine B. Caldwell, youth librarian at Jericho's Deborah Rawson Memorial Library, to share their favorite titles for toddlers and preschoolers.